Connies Damsel. 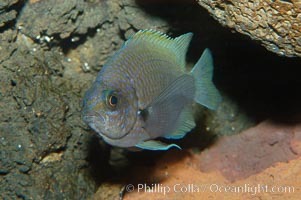 Connie's Damsel, Chromis limbaughi Photo. Connies Damsel. 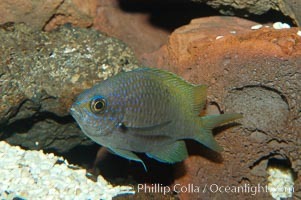 Connie's Damsel, Chromis limbaughi Picture. Connies Damsel. 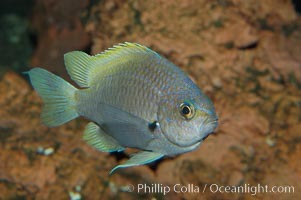 Stock Photography of Connie's Damsel, Chromis limbaughi. Connies Damsel. 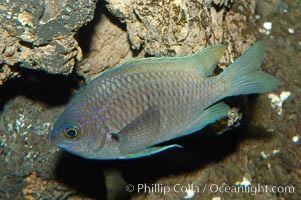 Photograph of Connie's Damsel, Chromis limbaughi.